No Man's Land? : I'm Green today! Home wipro I'm Green today! "Green" appears to have become the most alluring term in our life at present. There is a kind of frenzy towards turning everything into 'green', be it the house you live in or the office you work or the car you drive or even the food you eat...everything is turning green...er, not literally. "Going green" or simply, changing to a more environmentally friendly way has become an obligatory response from a jittery world to the most alarming and realistic science fiction of our times: the global warming. When the West as well as the affluent Asian economies are arming themselves well for this potentially catastrophic mutation of our climate, India appeared insular to the changes happening around us. But slowly but surely things have started moving. And surprisingly Kerala has responded pretty well to the need of the hour. 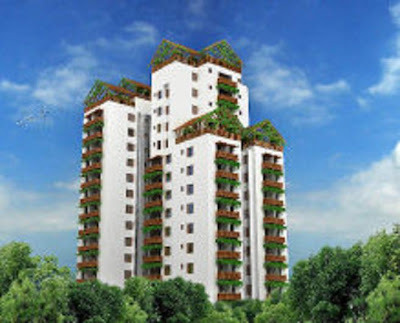 Last week one of the major real estate developers in Kerala, the Skyline Foundations, launched their first green apartment complex in Trivandrum. The commendable step taken by the leading developer is expected to be adopted by the whole industry. Use of Green, renewable or recyclable building materials. Reducing the wastage of energy, water and materials during construction as well as when the building is operational. Although this sustainable development concept is an entirely new concept in the Kerala residential arena, it is not greek to the commercial development sector. The new u/c terminal of Trivandrum International Airport has incorporated some of the green features in a modest yet elegant manner. Wipro Campus at Cochin and the TCS Trivandrum facility are the two biggies in the Corporate world to show the way. A green building will save 20-30% on energy bills and uses 50% less water when compared to contemporary buildings. So while it made perfect sense for the commercial structures to embrace green, the apartment builders were hugely reluctant to nod to the idea. There would be a 10-20% increase in costs for a green home and builders were reluctant to pass on the increased load to the customers. The advantages would not be easily digested by the buyers and model was at risk of rejection. But initial response to the Skyline project indicated otherwise, and building green in Kerala is all set to take off! 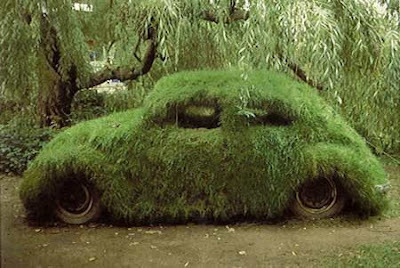 The Govt is expected to take two steps forward by formulating more stringent laws in making 'green' mandatory. Kerala has already taken vital measures in sustainable development by promoting rain water harvesting and waste management. Public awareness and education on the benefits and necessity of environmentally friendly development is essential. State and Central agencies to inspect, certify and rate the nature of development, something on the lines of LEED, should be envisaged. States like West Bengal has already enforced stricter laws making green rating mandatory. So "taller and greener" appears to be the motto for the future. Kerala's topography, lifestyle and demographic pattern, in fact, augurs for such a style of development. 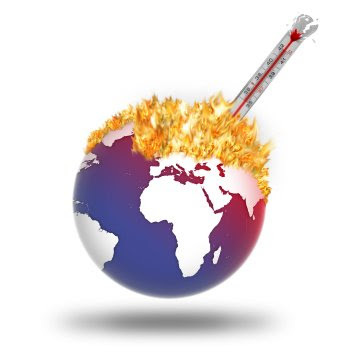 Global warming is a serious problem, and we may already be too late to stitch the rug. But the cost of doing nothing now may land us up in zero degree without even that piece of cloth. Afterall its a virtue to practice providence.